Christians often view their emotions in one of two ways: either they don’t matter at all or they are the most important thing that defines a person. However, neither extreme is true to God’s good purpose for emotions. 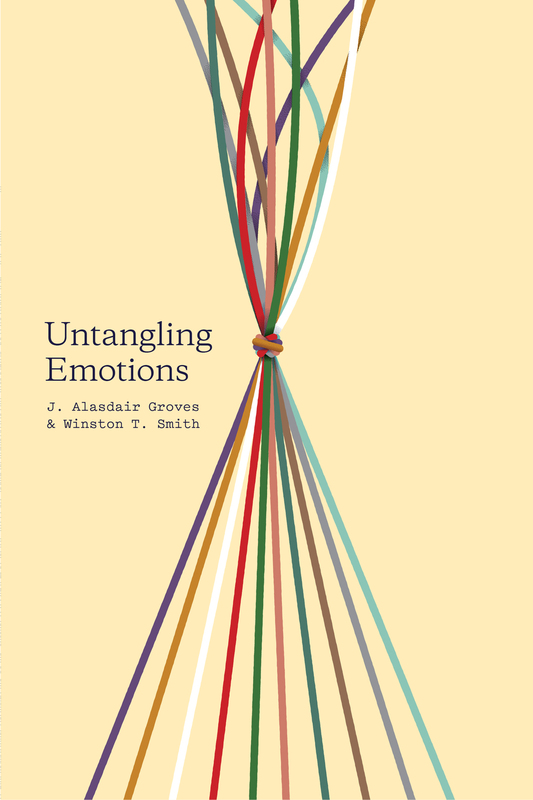 Written by two experienced counselors, this book sets forth a holistic view of emotions rooted in the Bible, offering a practical approach to engaging with both positive and negative emotions in a God-honoring way. Readers will be encouraged to see their emotions as an opportunity to explore themselves, their values, and their affections, and to move toward deeper worship of God.